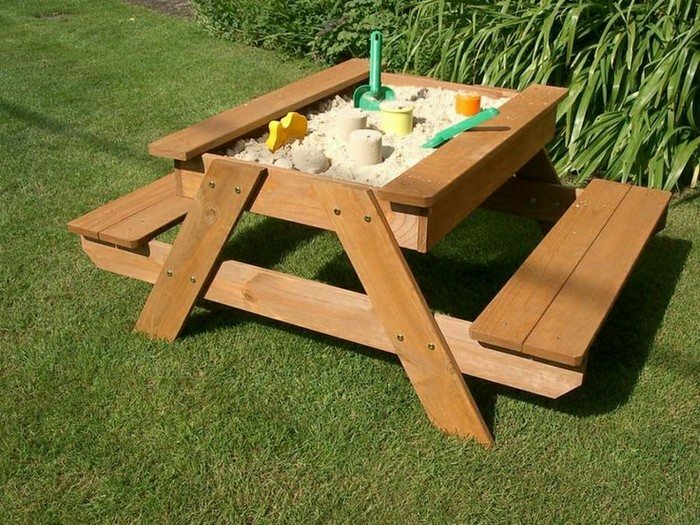 The garden is a perfect place for our children. 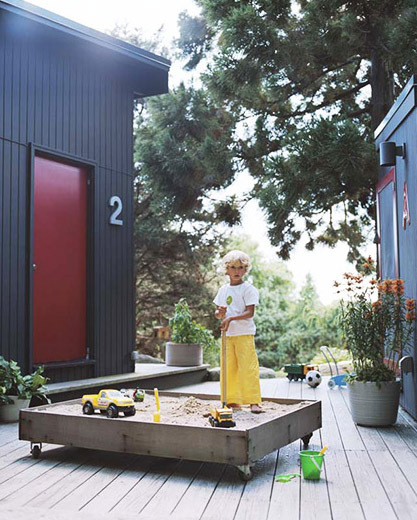 Fresh air, green and dozens of colorful flowers are not enough to attract their attention. 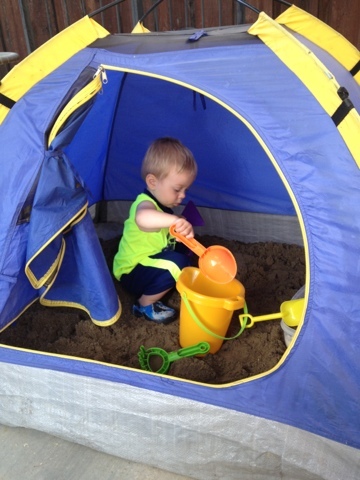 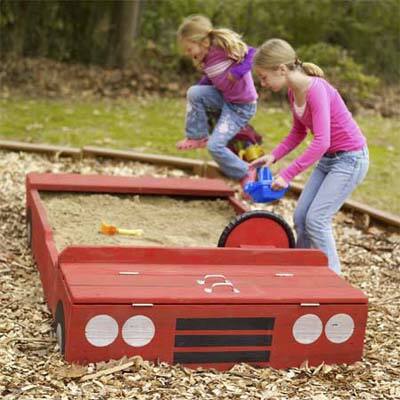 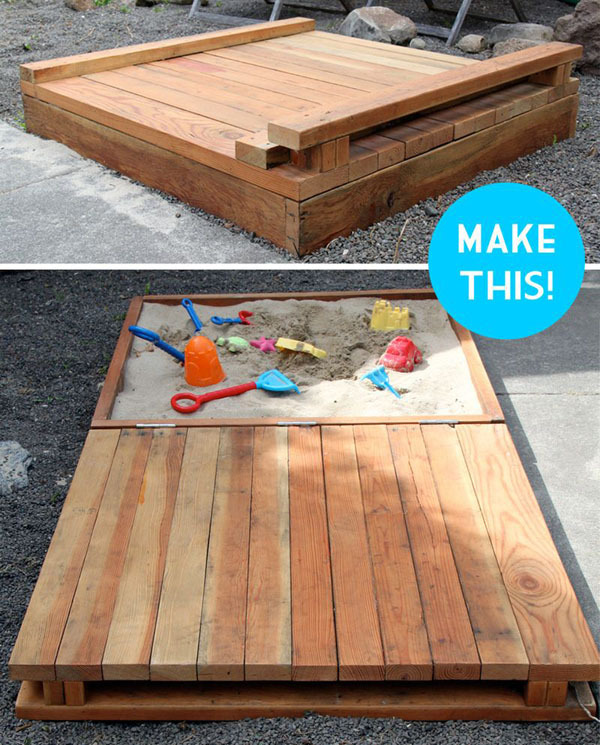 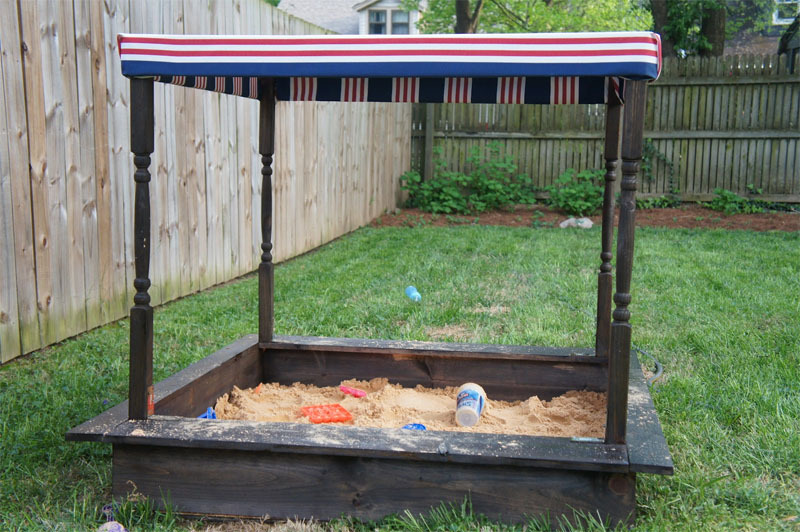 It is a great idea to build a sandbox for children. 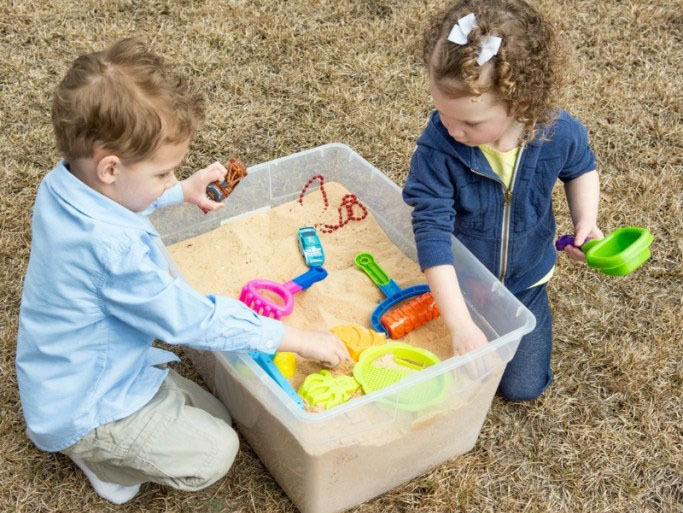 Having fun and building sand castles will not have time for mischief. 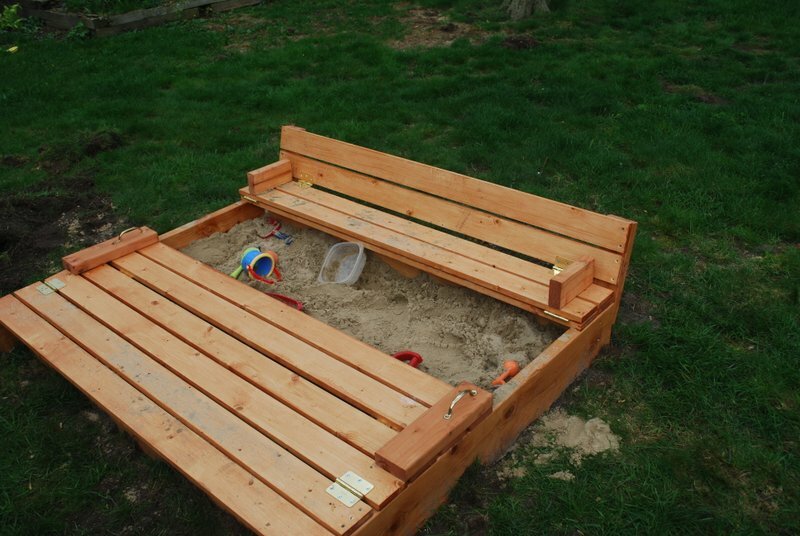 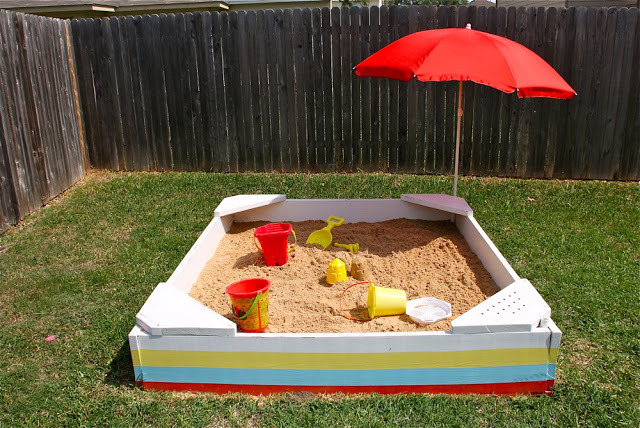 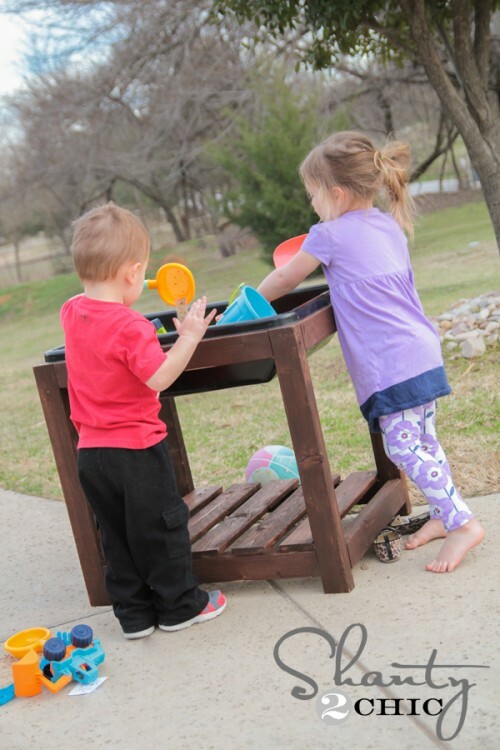 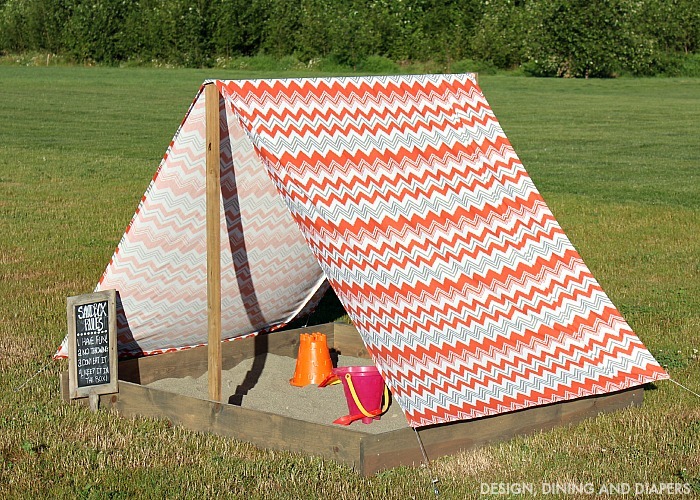 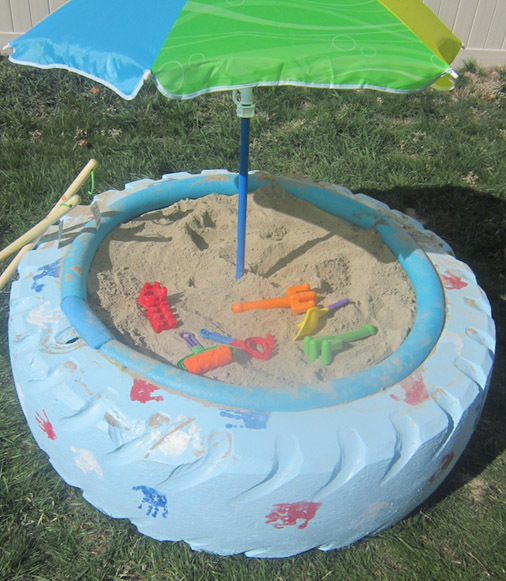 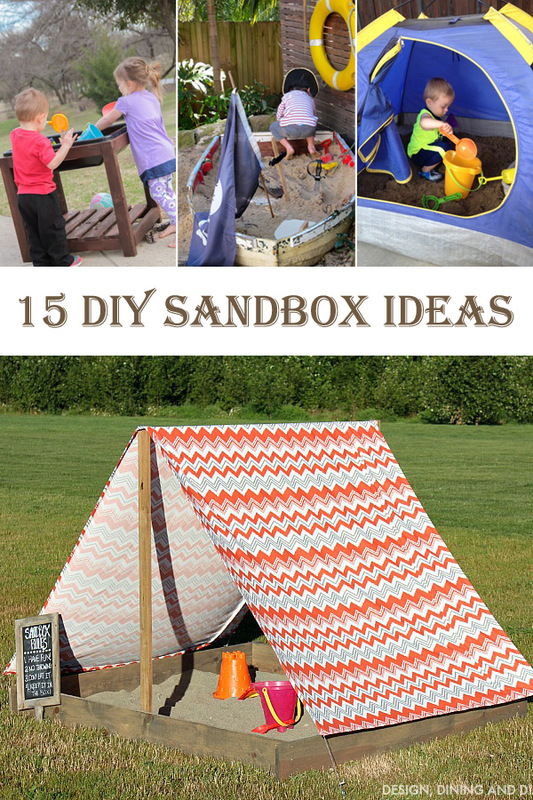 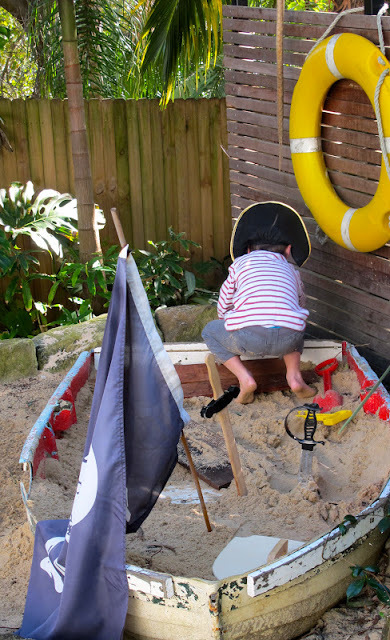 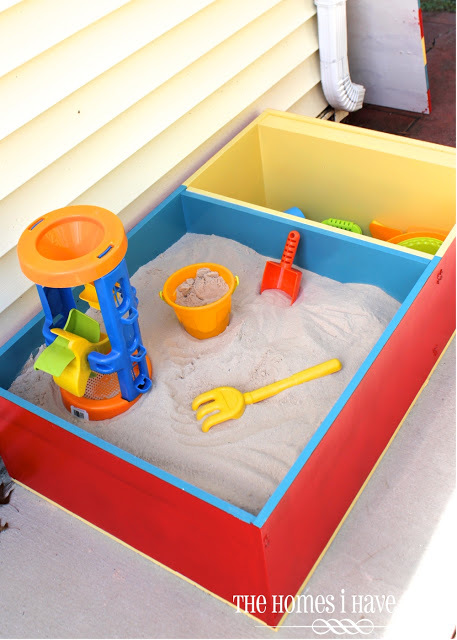 We present a list of ideas how to DIY a sandbox.